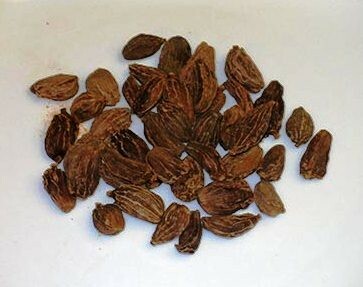 Cardamom seed has had the outer pod, or cardamom fruit, removed so that only the pure seeds remain. This form of cardamom spice is sometimes called cardamom-decort, which simply means the seeds have been removed from the pods, or hulled. 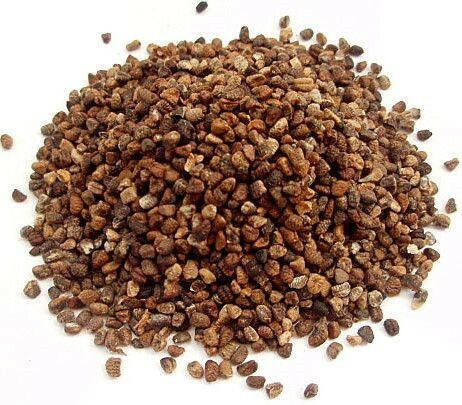 Generally the seeds are crushed or ground prior to use, which provides plenty of cardamom flavor at a more economical price, substitute 12 seeds for every whole pod called for in a recipe. It is available in 50g, 100g, 250g.